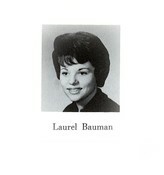 Laurel Bauman Portner has a birthday today. Laurel Bauman Portner has a birthday today. New comment added.